What Can I Recycle from Farm Waste? Grape / apple bags / polythene. Drums and containers: wash and remove foils. 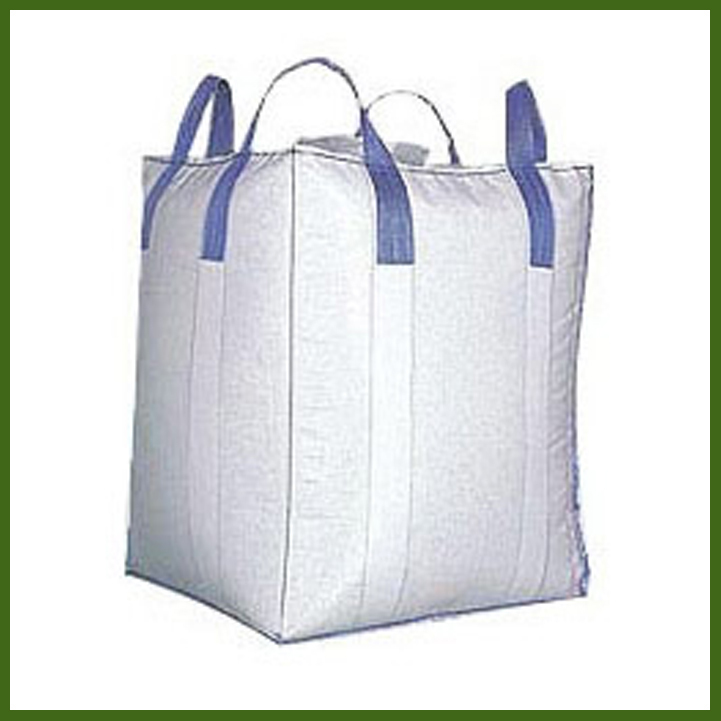 Fertilizer bags: separate inners and outers. Deliveries: Gate fee’s apply (Call for details). 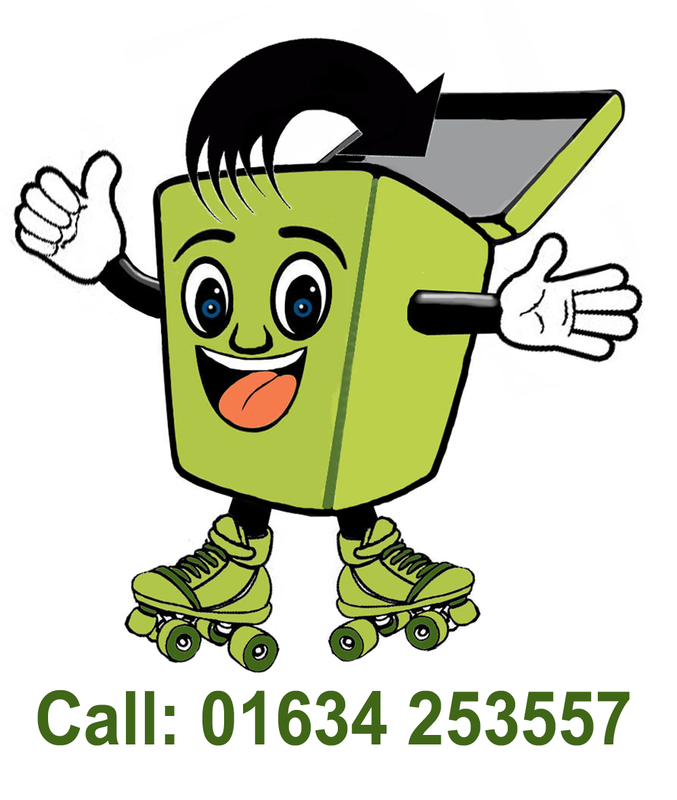 We will give you a DUTY OF CARE CERTIFICATE to prove you are in compliance with Environmental Law.